Medical device design with a purpose! A mobile vehicle that a 12-month old can drive? 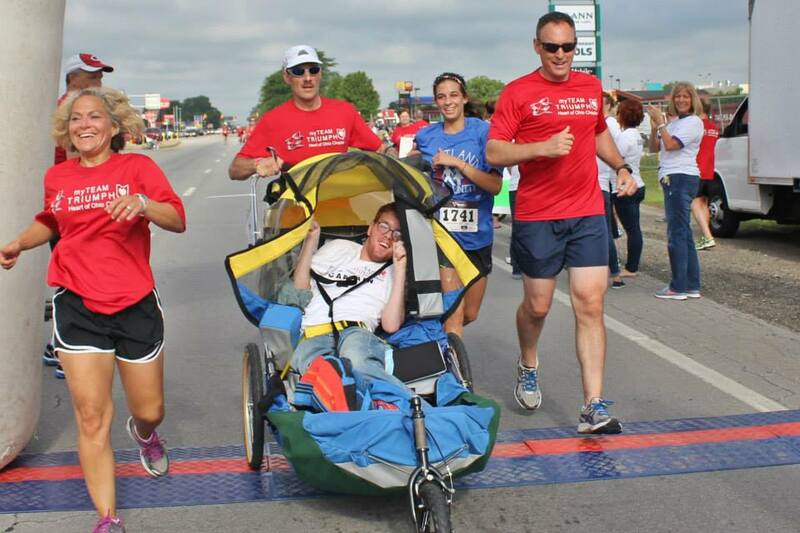 A running chair for teens and adults with special needs? A device that measures knee bend angle at a correlate to TBI? The student teams are truly multi-disciplinary, as each team is a combination of students from Biomedical Engineering, Mechanical Engineering and/or Computer Science and Engineering; and some teams have Occupational Therapy (OTD) or Physical Therapy (DPT) doctoral students from the College of Medicine. The course encourages direct interaction with the community. This could be individual families, medical community or local agencies that we partner with to solve real-world problems. The course includes a mechanism for commercialization of the most promising devices. With the help of the OSU Technology Commercialization and Knowledge Transfer Office, some devices will be selected for further development, manufacturing and marketing. Students may have the opportunity to continue refining and improving their device as part of a Master’s degree. The course promotes an educational environment where all clients are respected and valued. 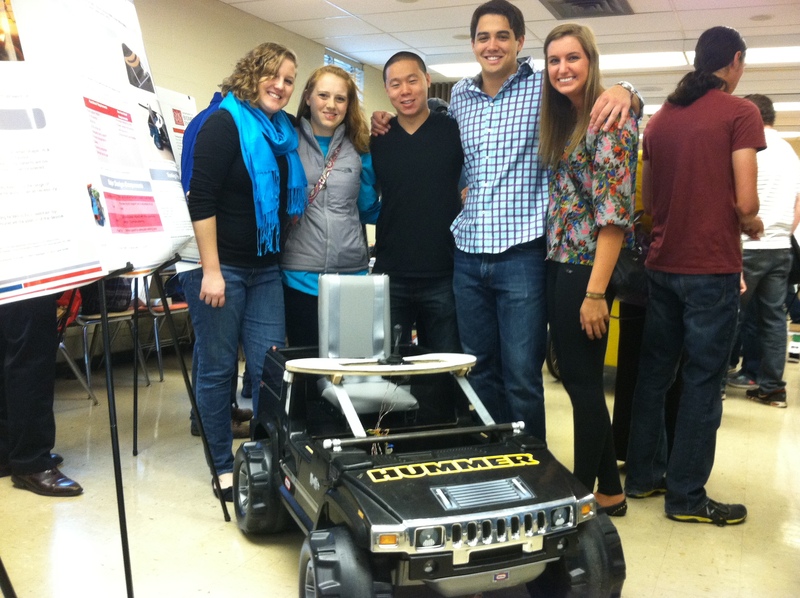 OSU College of Engineering 4th Annual Design Showcase (2011) – first, second, and third place overall awards! Honda iDream competition (2011) – six student teams won first or second place awards.